Last summer we had a camera crew follow us for a few days during our first weeks starting the business as part of an eight part series about people living and working in Devon and Cornwall. 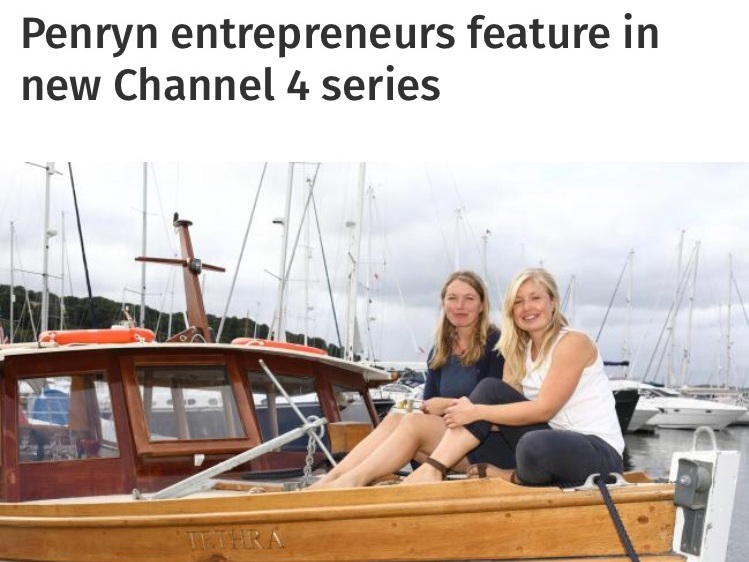 The programme called Devon and Cornwall will be airing on More4 on April 15th. 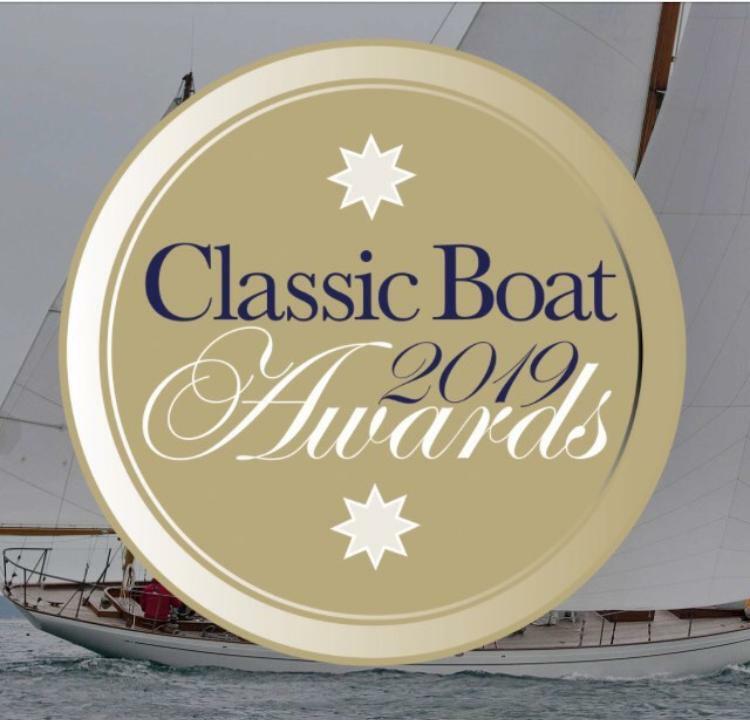 The classic boat awards 2019. It was an honour to be nominated for best motorboat rebuild under 40ft for 2018. April’s issue in classic boat magazine- read about our charters on board Tethra and rebuilding her for her new lease of life back on the water. A questions and answers blog with the Greenbank hotel, take a look to hear about inspiration for Blue River Table and the food created onboard. A friend of ours Leo is currently rebuilding a 109 year old classic boat Tally Ho, during the restoration of the boat he has created a very successful you tube channel to document the rebuild. Whilst he was in Cornwall last summer he paid us a visit onboard Tethra to chat to us about how the business had be going so far. Here we are in Cornwall Live back in June last year when we first launched Tethra after her extensive rebuild.